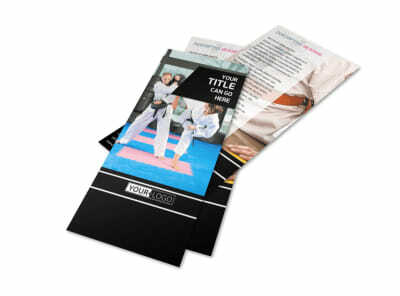 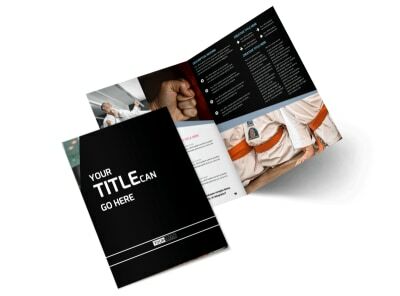 Customize our Martial Arts Flyer Template and more! 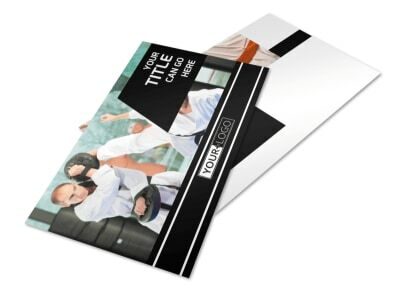 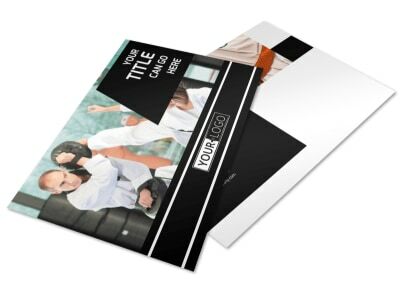 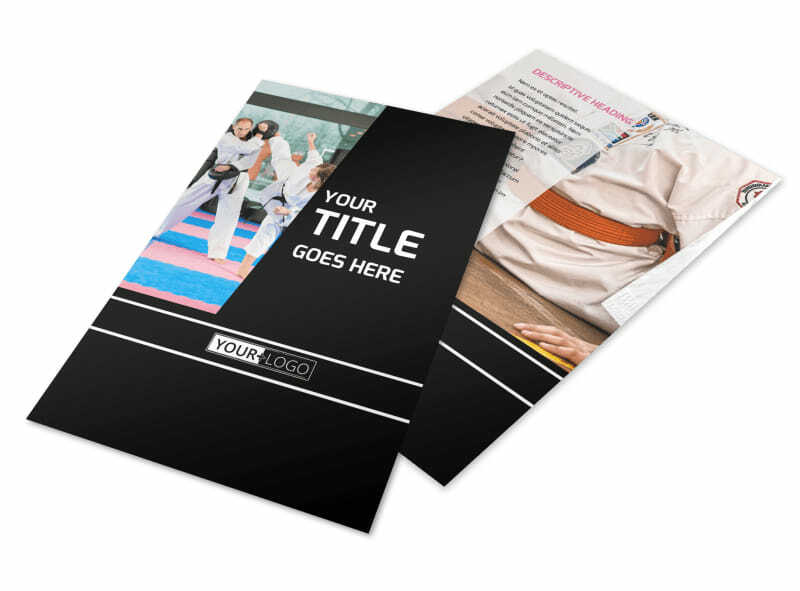 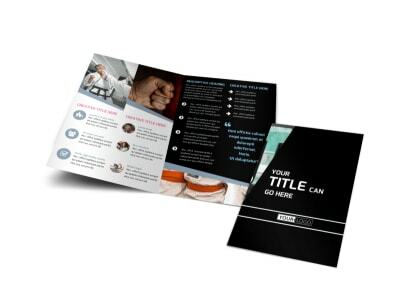 Give your marketing plan a punch of inspiration with martial arts flyers distributed to potential students for your dojo or martial arts classes. 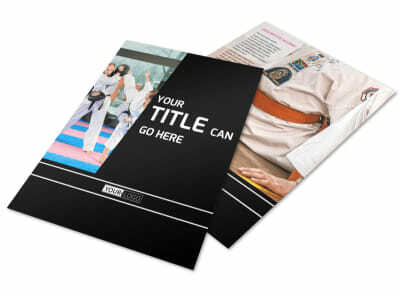 Design your flyers quickly and easily using our online editor. 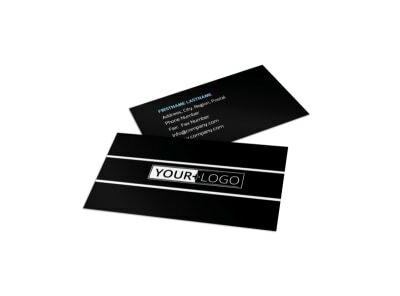 Add your logo, photos, and artwork to draw attention to your message, and then get your message out there via text in your choice of fonts and colors. 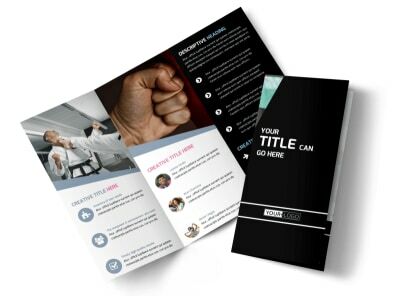 Begin the design process with a few clicks now!